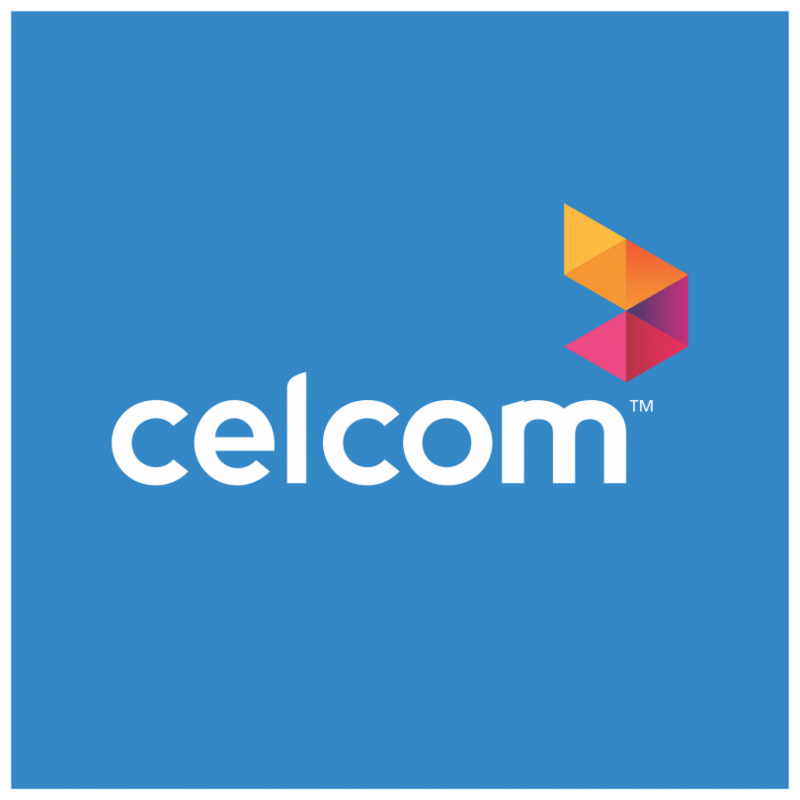 KUALA LUMPUR, Oct 27 2016 : Celcom Axiata Bhd has enhanced the Internet allocation for the postpaid Celcom First plans which will be made available nationwide from tomorrow. Chief Marketing Officer Zalman Aefendy Zainal Abidin said the Celcom First Gold and First Platinum have now been upgraded to 20GB at RM80 and 60GB at RM150 respectively, at no additional cost. He also unveiled Celcom First’s brand new feature, the AnydayGB that allows customers to combine their weekday and weekend internet allocation for only RM10 per month. 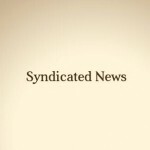 “Previously, Celcom First plans provided customers with sufficient Internet allocation. However, due to rising demand for more Internet space, the new Celcom First plans just got bigger and better. “In addition, customers on existing postpaid plans with mobile Internet will also enjoy a significant data increase for the best 4G mobile internet experience,” he told a media briefing on the product enhancement here today. At the briefing, Zalman said a new plan called First Gold Plus would be introduced at RM98 for 40GB, which is only available from tomorrow until Dec 31 this year. He said this plan caters to customers who want to leverage on the best Internet deals from Celcom First plans. For new customers, the Celcom First plans will be available for sign-up from tomorrow, while existing Celcom First Gold and First Platinum customers – including Celcom First Gold business and FIirst Platinum business – will enjoy the new Internet allocation effectively Nov 1 without any additional charges.